In 2011, reporter Serene Branson began slurring her speech and experiencing facial numbness while reporting live on air. The video of this incident circulated the Internet as viewers wondered: Was she having a stroke? Did she have too much to drink? It turns out the young reporter wasn’t having a stroke; she was experiencing what’s known as a complex migraine, or a migraine with aura. An estimated 30% of people with migraines experience aura, or sensory disturbances. We’ve written in other posts about migraine with aura and the sensory symptoms that can occur: blurred vision, zigzag lines, tingling, and even imagined smells. Some complex migraines are more serious though, presenting symptoms of stroke like numbness on one side of the face or body, blurry vision, and difficulty speaking. Often patients are rushed to the emergency room only to discover they were only having an acute headache. But migraines aren’t the only culprits of mimic strokes. A recent study examined 206 cases of stroke alerts and found that 22% were mimic strokes. In this sample, the most common conditions that caused mimic strokes were migraine, seizure, encephalopathy, and syncope. Anytime someone presents symptoms of stroke they should take the necessary precautions to ensure their safety. Especially if it’s the first episode of stroke symptoms, doctors recommend that the patients be thoroughly examined for the possibility of stroke. 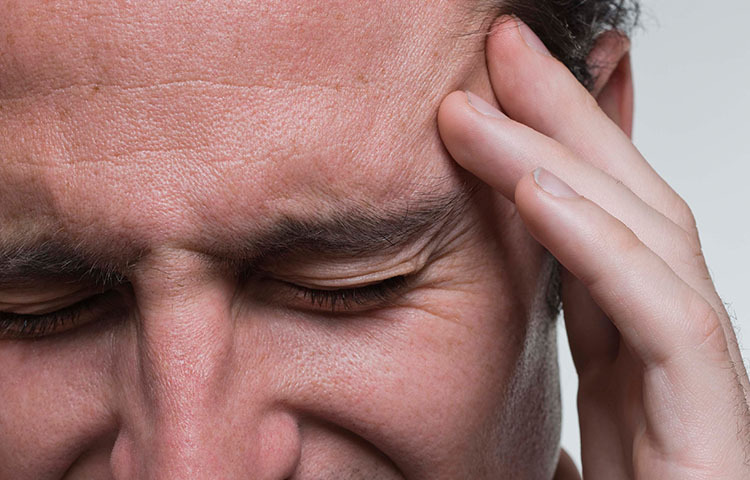 People who have complex migraines have a slightly increased risk of stroke. Although it is only a slight increase (around 10-20 per 100,000), if you have migraine with aura it’s important to take measures to prevent stroke. A doctor of chiropractic can advise you on ways to prevent stroke and cope with migraine with aura. “Complex migraine.” Mayo Clinic News. February 22, 2011. “Serene Branson Talks About Her Live Medical Emergency.” CBS Los Angeles.2011. Topin, W. Oliver. Identification of Stroke Mimics in the Emergency Department Setting. Journal of Brain Disease 1 (2009):19-22.